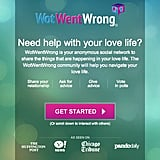 If you're seeking help navigating all things love related, consider joining the social network Wot Went Wrong. 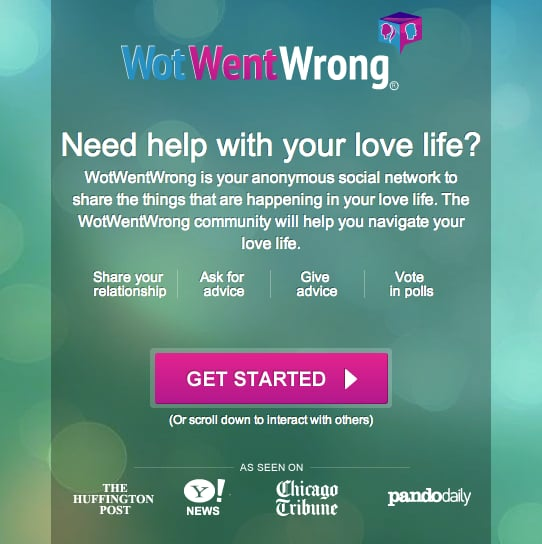 Here you can share anything and everything about your love life, ask for advice, or even vote in polls. It's entirely anonymous, so your ex will never know it is you seeking the answers to exactly what went wrong in your relationship.